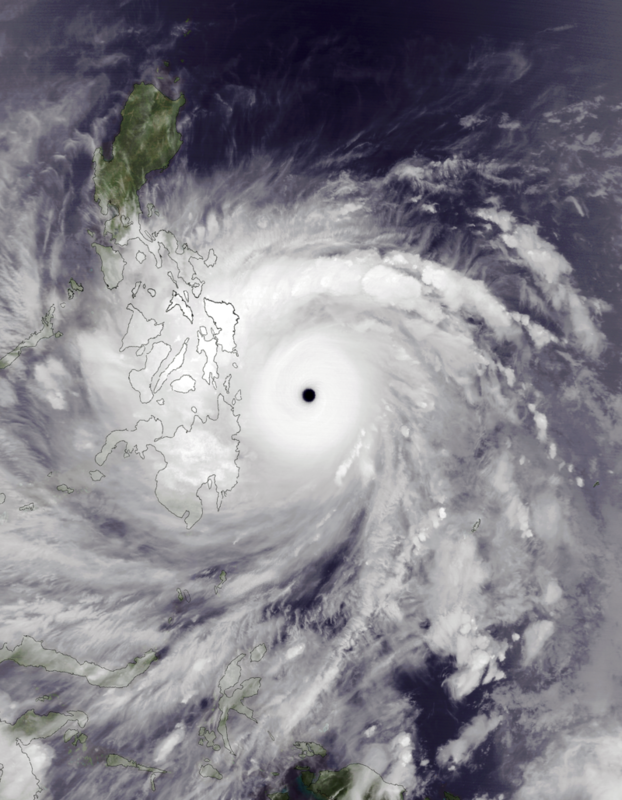 Typhoon Yolanda struck the Philippines in November, 2013 with winds that reached 180 mph. It was one of the strongest tropical storms ever recorded and the deadliest in Philippine history, killing at least 6,300 people in that country. But those are just numbers and facts and words. The writer’s greatest challenge is finding words for things that are beyond words. Tim Tomlinson has done something unique and powerful with Yolanda: An Oral History in Verse. Others have created art from devastation, attempting to harness one of art’s great powers: the ability to heal. 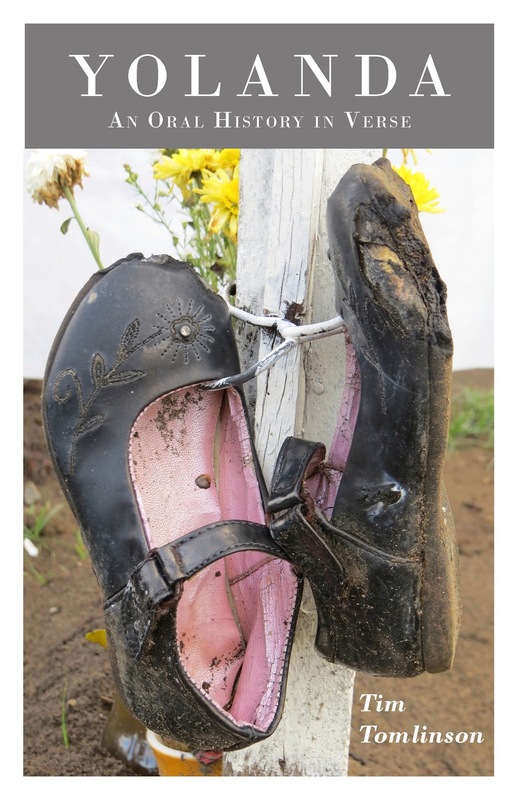 But this collection of poems, constructed from interviews with the survivors of Typhoon Yolanda, is not about healing so much as it is about testifying, about bearing witness and forcing the reader to imagine a terror that is all but unimaginable. In the best of times memories are slippery things. In the worst, they can be sharp blades aimed directly at the heart. The voices of the storm’s survivors reveal the emotionally devastating toll of tragedy that unfolds on such an overwhelming scale. “The people were zombie-like, having blank stares. They just walked around, not knowing what to do. But I didn’t really see a lot of ‘crying’. Probably they run out of tears? There is an art beyond art in these 23 visceral poems. No invented stories could resonate with meaning the way these do. For healthy doses of perspective, perseverance, and even hope, get your copy of Yolanda: An Oral History in Verse from Finishing Line Press.